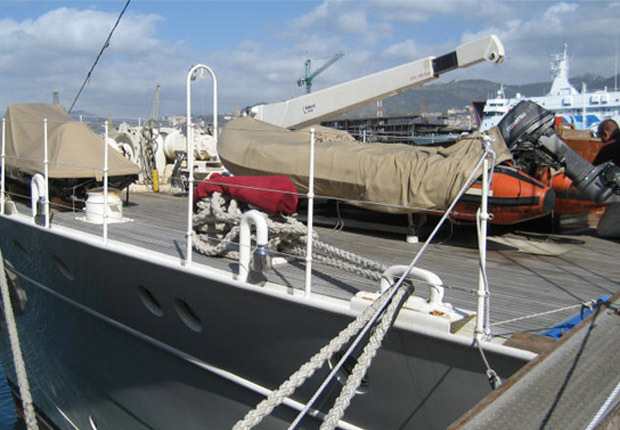 A company of products and services with head in Genoa wich operate in the naval field. In particular, it has acquired over the years, specific technical expertise, awards from the Public Registry and Certification of several manufacturers that allow us to intervene in life-saving appliances and lifting. MAR srl also plays the role of supervisors NAVAL, with the aim of satisfying, in a reasonably short time, every need. Our structure works with a variety of leading manufacturers from many years. Load tests on any type of crane, and life-saving system with water balloons, and how to safely enjoyed by most naval records. Non-destructive testing by means of liquid penetrant testing and overload. Quarterly DL mandatory according to current regulations on any vehicle or lifting structure. Cables Replacement in any type of crane or lifting device. The Company carries out its activities in Italy and abroad. The Company is authorized from most important governments and classification Societies. Test and inspections of cranes and lifting equipment for ship and industry. 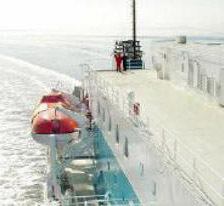 Test and inspections of all lifeboat and life-savings appliances for ships. Servicing, maintenance, spare parts assempling and fiberglass maintenance. Sales of equipment for industry and ships. 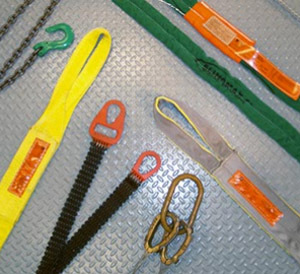 Development and manufacturing of accessories devices for lifting and lashing of loads.